On Sunday, 5th February the Sunday Live Sessions returned to the airways. 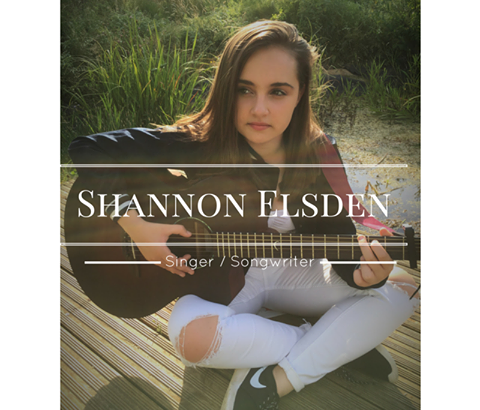 Shannon Elsden, a 16 year old aspiring singer/ songwriter joined Brian in the studio. Shannon started teaching herself to play the guitar about three years ago. Soon after, she started writing songs about her thoughts and feelings. Shannon says she has always been quite shy about singing in front of people and sharing her music. 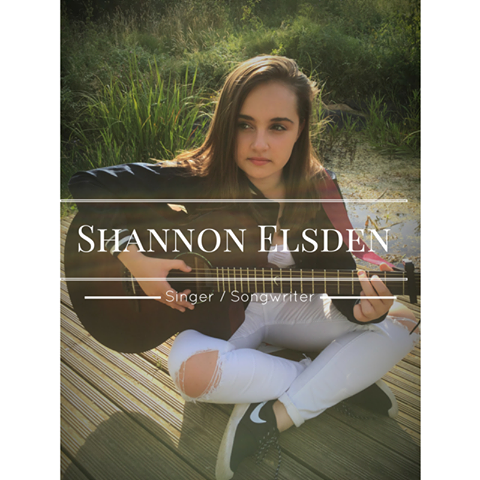 She started to perform in front of her family and friends, then moved on to performing in school concerts, and now she is gigging all over Suffolk and Cambridge. She has performed at events such as the ‘PIM:JAM Festival’, ‘Alex-fest’ and ‘OXJAM 2016’. If you missed out on the show you can hear it all again below.